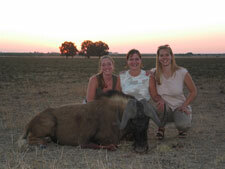 Thank you for your interest in Cruiser Safaris. 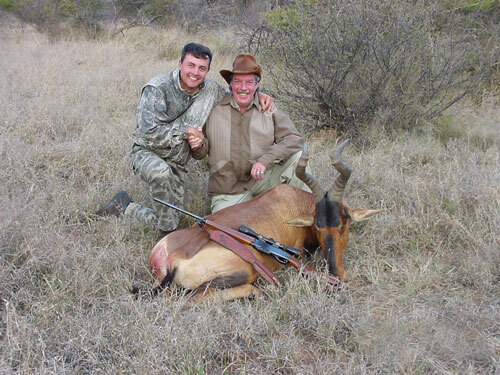 To book a hunt with us or if you have any questions or comments regarding planning your safari, booking a hunt or any of the information on our web site, please contact us by phone or email or use the Enquire form below. 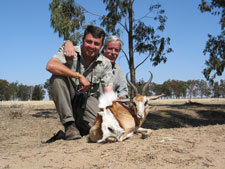 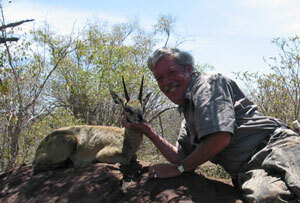 "Cruiser Bob" with his gold medal Klipspringer taken at Cruiser Safaris. 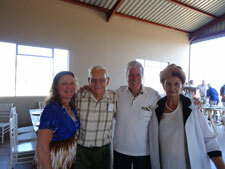 When using our Enquire Form please be assured you will be answered promptly. 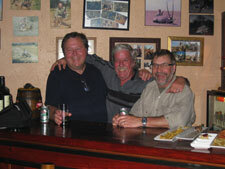 If you do not receive an email reply in your inbox, be sure to check your Junk Mail folder. 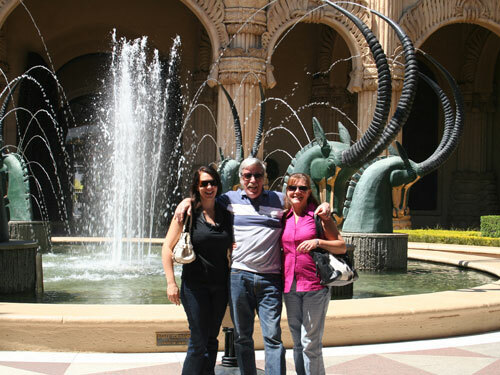 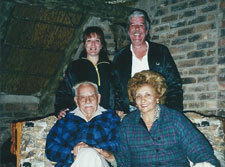 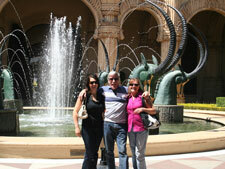 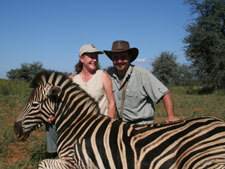 “Cruiser Bob” Clark is Cruiser Safaris US and International Contact and Booking Agent. He and his wife Leesa were Cruiser Safaris first American clients in July of 2000 and January 1st, 2001 he began booking for Pieter. They and their families have become more than friends, hunting and “playing” together ever since. 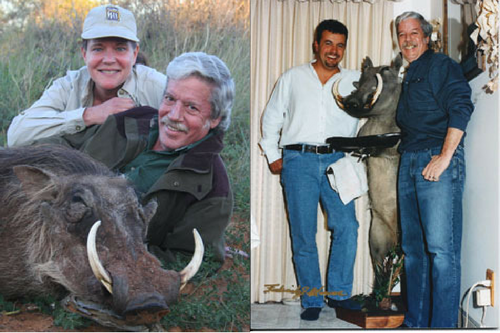 From the beginning, he and Pieter have worked together sharing the same passion for hunting and respect of hunting ethics and animal conservation. 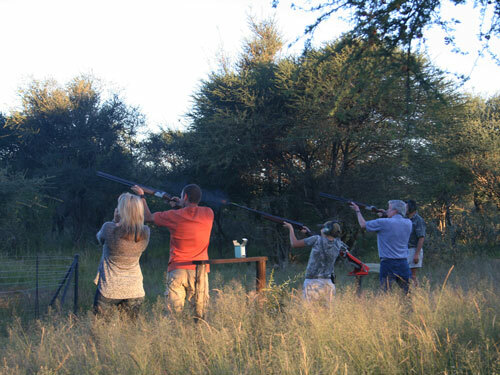 They remain in close contact striving as a team to continue to make the dream of hunting South Africa a reality for our clients from all over the globe. Bob resides in Michigan and is a passionate international hunter whose goal is to ensure that your safari is everything that you always dreamed it should be. After traveling to and hunting South Africa 18 times Bob has acquired a vast amount of knowledge about the country and hunting there with the express purpose of passing that information on to our clients. 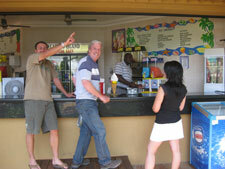 Bob will be able to cover all details and answer any questions that you may have, not only before, but during and after your safari. Like a travel agent, there is no additional cost for his services and the information that he provides will ensure that your stay in Africa will be even more comfortable than you thought possible. You can be assured that Pieter, “Cruiser Bob” and our website speak with one voice to give our clients the best available information, hunting prices and options, and the most successful and memorable safari experience possible. Contact "Cruiser Bob" now and before you know it you will be enjoying a spectacular African sunset, while sipping on a "sundowner", relaxed with the knowledge that you have someone who is always there working for you. “Cruiser Bob” and Leesa also maintain our website so if you ever have any questions, comments or suggestions regarding the site, please don’t hesitate to contact him. 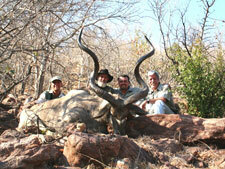 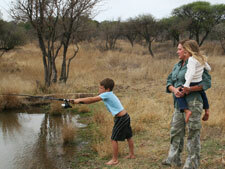 With Cruiser Safaris any information that you submit to us is deemed confidential. 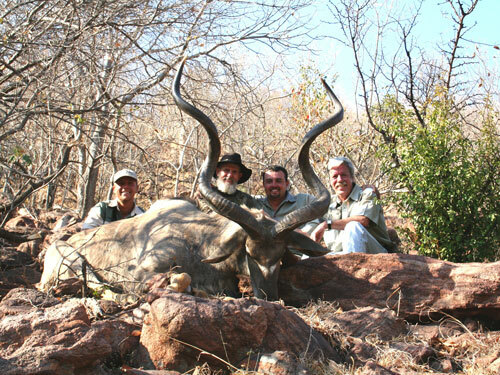 Our safari company utilizes the information you submit purely for the purpose of organizing your personal hunting safari in South Africa with us. 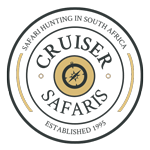 Cruiser Safaris has never, and will never, share any contact or other information provided to us by any client or potential client who submits information to us either by e-mail, phone conversation or our Enquire Form. 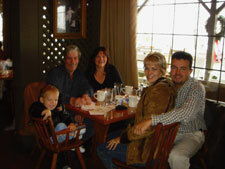 With us you are guaranteed absolute confidentiality.